At college Shakespeare’s TWELFTH NIGHT was prescribed for detailed study and the following is excerpted from Act I Scene i of the play and the lecture was by Prof. Eugene D’ Vaz. Most of the lecturers would have got stuck with the opening lines “IF MUSIC BE THE FOOD OF LOVE…………”, but this Prof was different! Now, it may not be that difficult to correlate the sculpture with the highlighted portion of the text. The summary would be simple: since the time Duke Orsino set his eyes on Olivia, he became a hart and his “own” desires like cruel hounds pursued his self. But the nuance was in the splitting of the person of the duke from his desires. The Prof went on to talk of the mythological character called ACTAEON, who being a hunter by profession, one day accidentally saw the Goddess of Chastity, Hunting and the Moon, bathing with her maids. Thereupon, Actaeon was stunned at the beauty of Diana and stood transfixed. 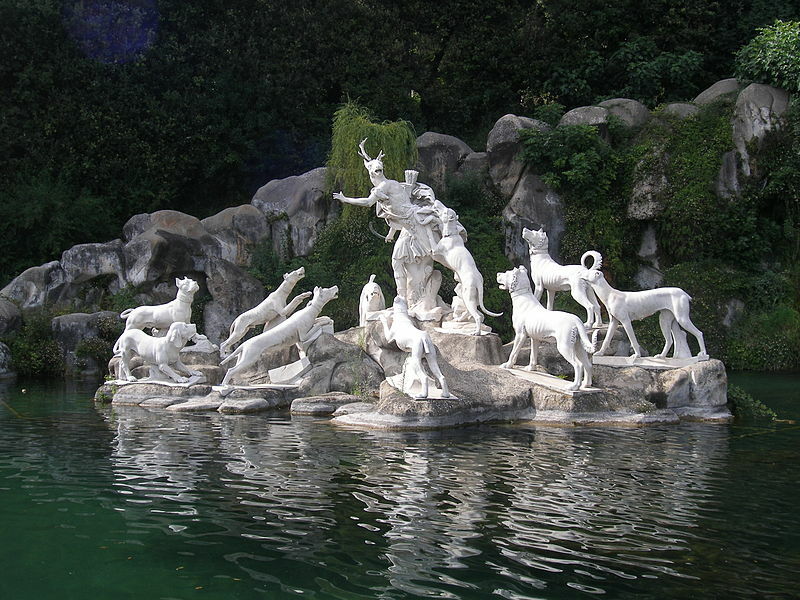 Diana cannot take such things lightly, so the Goddess in a jiffy turned ACTAEON into a Stag and his own Hounds started pursuing him and tore him to pieces! It was this DUALITY of the self which pre-occupied the prof’s lecture. The Prof was graphic in his description and he went on to add: ACTAEON, as a HUNTER could have never imagined how it was to be the HUNTED and more so when he was hunted by his own hounds, ignorant of the fact that the hunted stag was their own master Actaeon! There is this journalist, who was good at expose^s and suddenly, his own female journalist has brought about an accusation of SEXUAL ASSAULT on this journo! All these are stunned like Actaeon, being pursued by their own respective systems, which they once controlled! We, as a nation, should strive to segregate FACTS from FICTION-at least on matters which involve ascribing CRIMINALITY to INDIVIDUALS and not merely drum up imaginary charges with the media and when the matter goes for trial there are no FACTS to show! Can we ever be sure of what we read daily in the news papers?